The scheduled plays so that I dont forget to call my prospects the next week. 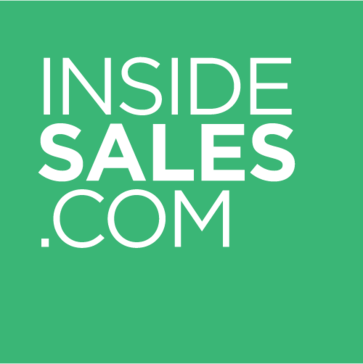 ISDC.com has been crucial for following up with customers and reaching the amount of touches I need to get them on the line and make a sale or create an opportunity. Nothing - any features we have asked for the ISDC team has been very helpful in integrating the solution to work in my day to day. I have been able to target and qualify prospects faster.